Located in the western suburbs of Toledo in Sylvania, Ohio and nestled amongst the tall oaks of the Oak Opening Region lies the Spuyten Duyval Golf Club and Cottonwood Creek Golf Center. The only public golf courses in Sylvania, Spuyten Duyval offers 27 holes of challenging golf while Cottonwood Creek is the best 9 hole executive course and full service driving range in the area. The entire golf car fleet was purchased new in 2015 and enhances the experience at Spuyten Duyval. Spuyten Duyval is strategically laid out on gently rolling, tree lined fairways with undulating greens that are always maintained to a meticulous standard. 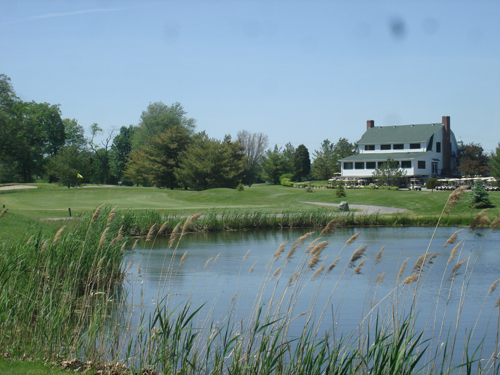 Come and see for yourself why Spuyten Duyval Golf Club is beloved among golf enthusiasts and is considered one of the premiere public golf courses in Northwest Ohio and finest golf in the Toledo area. Spuyten Duyval Golf Club is one of the oldest golf courses in the Toledo area. The course was constructed in 1929 by two Dutch immigrants who gave the course it's name which means "In Spite of the Devil". Owned and operated by Leisure Sports Inc., we strive at developing a business with a family-like atmosphere. That has been a goal and the key to success at Spuyten Duyval and Cottonwood Creek. The cozy wood interior of our clubhouse features a large open bar and lounge area which offers great views overlooking the golf course. There is plenty of room to enjoy a cocktail, soft drink or one of our famous "Spuyten Duyval" hot dogs as you discuss your round. Known throughout the Toledo area as a leader in hosting golf outings and tournaments, Spuyten Duyval is ‘Toledo’s Golf Outing Headquarters’. 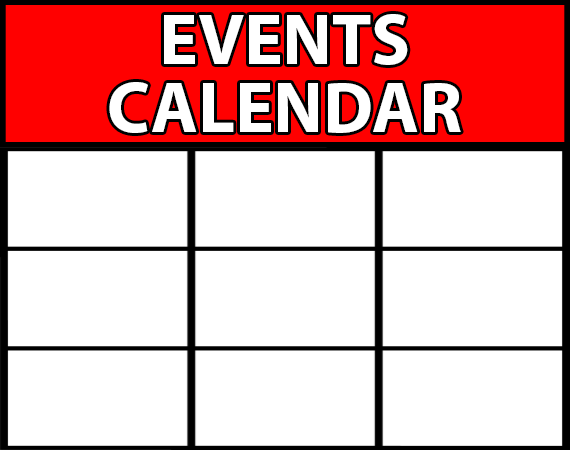 Whether your looking to host a large corporate outing, a charity fundraiser or a company golf outing, let our professionals help you make your next golf outing one to remember. Our banquet facility, which was built in 2000, will impress your guests and can accommodate over 200 people for golf outings, banquets or receptions. The large bar area and conveniently located food service stations, makes serving our guests an easy and efficient operation. Ample seating at the eight-foot round tables gives the facility a graceful and elegant feeling. We service over 100 special interest groups, company and family golf outings each year and look forward to hosting yours this year. Come visit us! Our helpful, friendly and courteous professional staff will ensure that your day at Spuyten Duyval is a wonderful, pleasant experience.